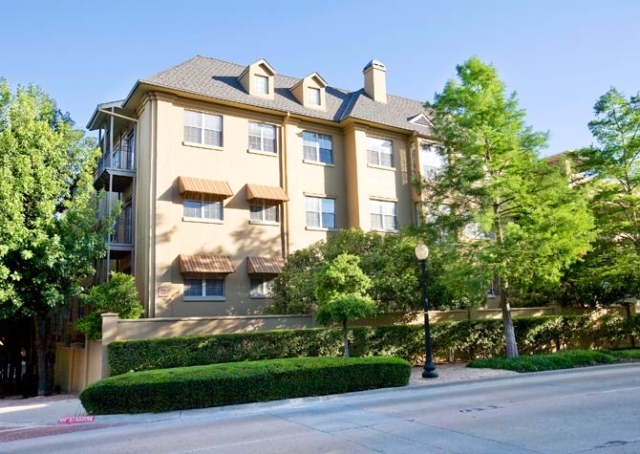 The principals of Wolverine Interests developed many of the first multi-family complexes in the Dallas Uptown submarket through the 1980’s – 90’s. 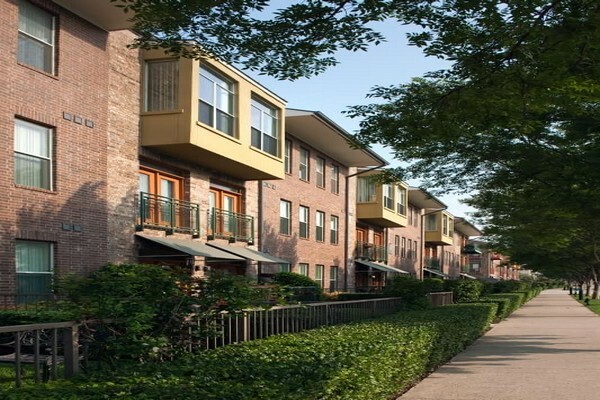 They were the originators of the “wrap product” multi-family style which wraps the complex around the parking garage, thereby maximizing efficiency. 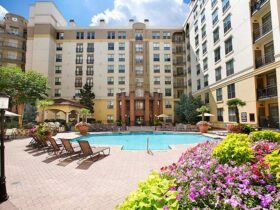 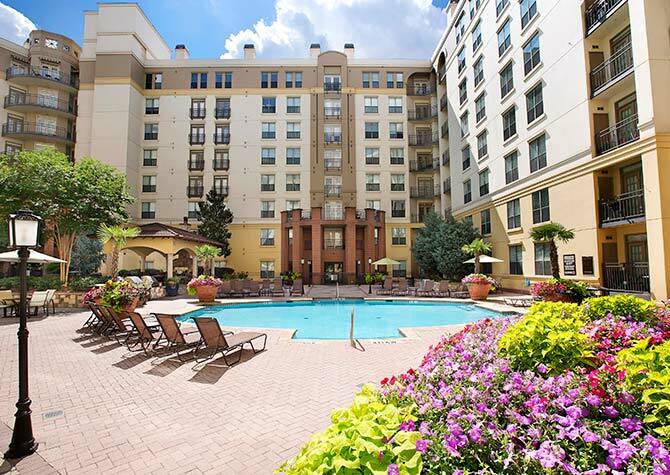 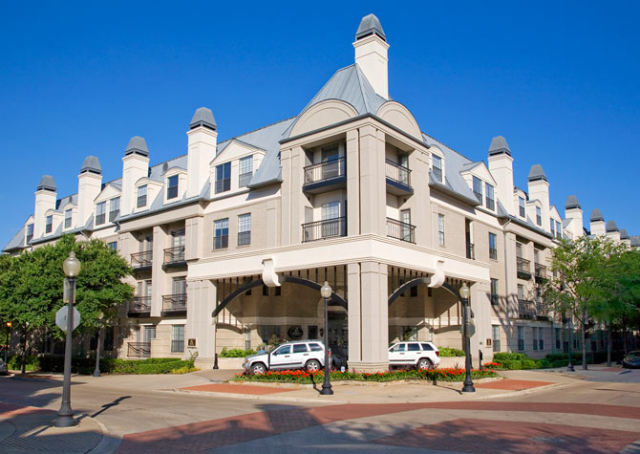 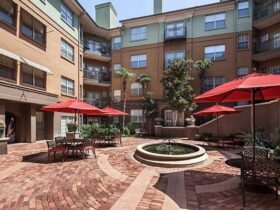 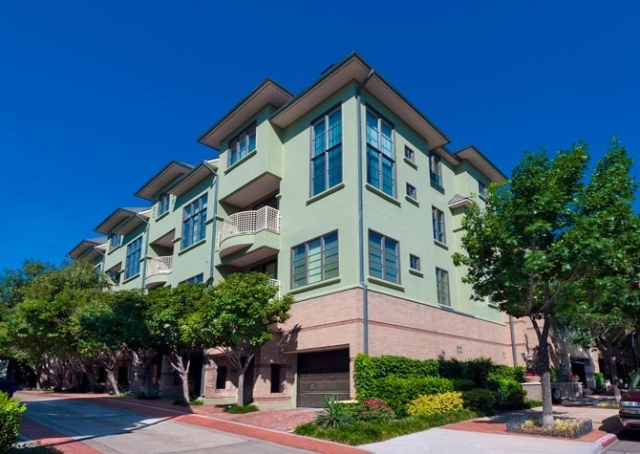 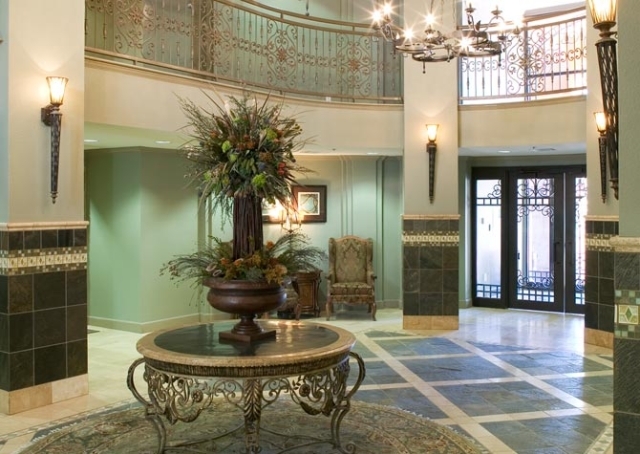 Uptown Dallas Apartments – Wolverine was one of the initial developers of multifamily complexes in the uptown area of Dallas through the late 1980’s and early 1990’s. 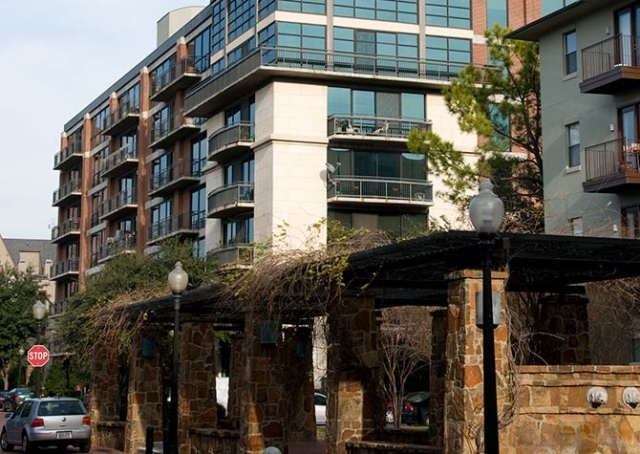 Wolverine’s gamble to be the first movers in uptown paid off huge as tons of restaurants, retail, office and other multifamily quickly followed Wolverine’s lead to build out uptown to what it has become today. 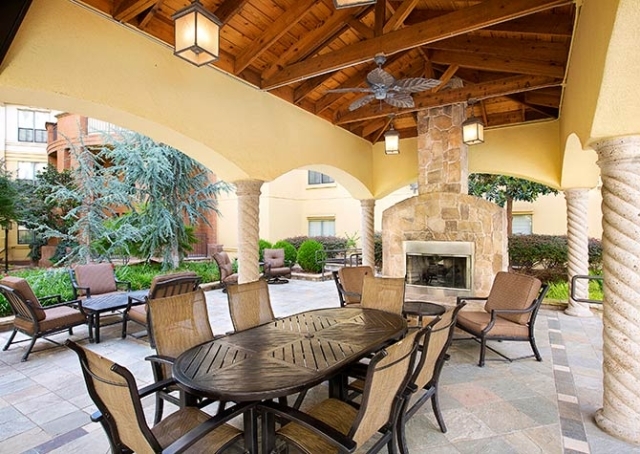 Wolverine was the local originator of the mulitifamily “wrap” product which wraps the complex around the parking garage, thereby maximizing efficiency of the building. 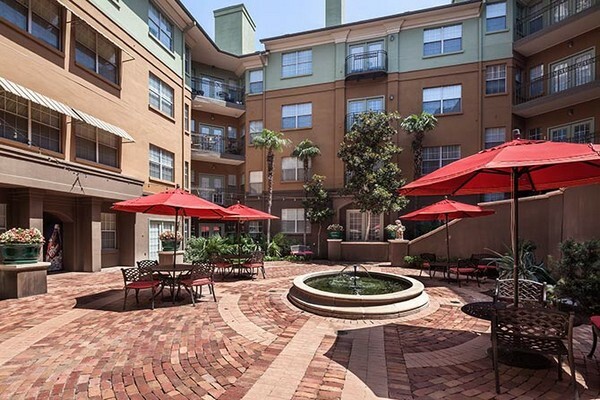 All of Wolverine’s multifamily complexes in uptown were sold soon after they leased up.